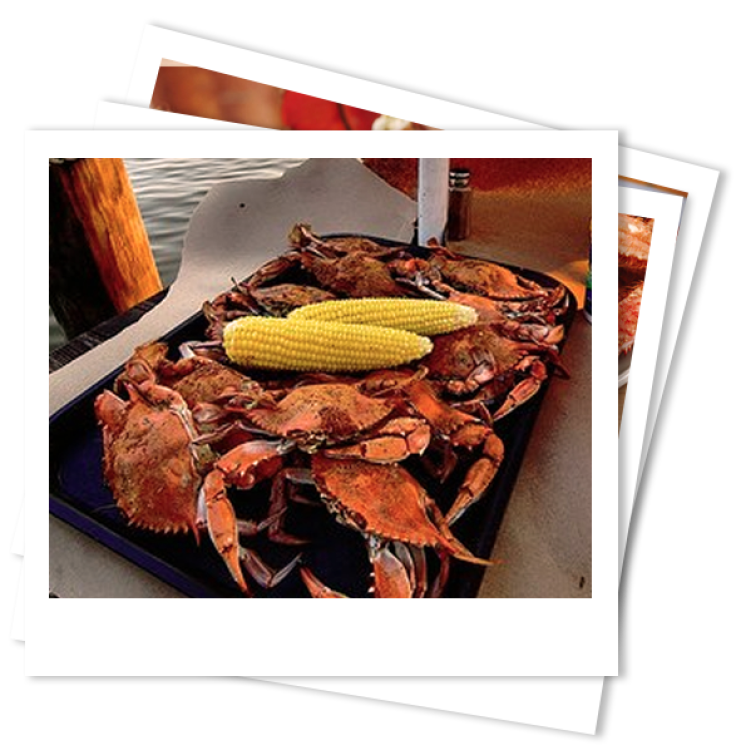 Great spot for lunch, dinners, and light fare overlooking the Sue Island Creek and Chesapeake Bay. On the Maryland Crab and Oyster Trail. Single crab cake dinner was tasty but overpriced compared to competition in the area. Ambiance and water front views were good!